The Mary S. Harrell Black Heritage Museum is one of a few of its kind in the state of Florida. 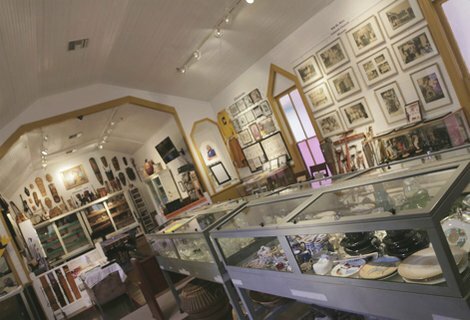 It houses a collection of photographs, memorabilia, and artifacts that are displayed to educate citizens and students about the history and race relations in small-town Florida over the course of the 20th century. Please join us in exploring this unique history. Mary S Harrell Black Heritage Museum is located at the corner of North Duss and Mary Streets. 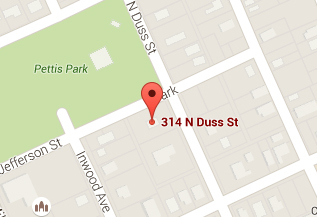 Our address is: 314 N. Duss Street, New Smyrna Beach, FL 32168. The Black Heritage Festival is the signature event hosted by the museum. The festival features culturally rich music, food, arts-and-craft vendors, and much more. Food! Fun! Games! Music! Various Vendors! Come join us on Saturday, May 28, 2016 to celebrate one of our favorite foods. Be sure to check out the golf tournament too! The museum is open to the public on Wednesday through Saturday, from 1 PM to 4 PM. Admission is free, yet donations are appreciated.